by Administrator · 24. 02. 2018. The Global Methane Initiative (GMI) is pleased to announce that there is an updated agenda available online for the coal mines sector technical and policy sessions at the upcoming Global Methane Forum (GMF). The GMF will be held at the Beanfield/Enercare Center in Toronto, Canada, on April 16-18, 2018. Join other industry experts from around the world to discuss options for methane mitigation and abatement activities in the coal mines sector on Tuesday, April 17. The updated agenda is available on the GMI website at www.globalmethane.org/GMF2018/agenda.html<http://listserv.erg.com/trk/click?ref=zpe5n8wq2_4-170cx3237cx0320&> – click on the tab for Tuesday, then click on Coal Mines. The United Nations Economic Commission for Europe (UNECE) will be hosting a side event at the GMF, on Monday, April 16, from 14:00 – 18:00. 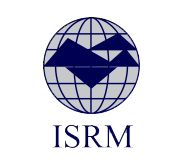 The first part will focus on current issues that impact capturing and abating coal mine methane (CMM) emissions through implementation of projects that contribute to achieving the United Nations Sustainable Development Goals. In the second part, the UNECE Group of Experts on Coal Mine Methane and the UNECE Group of Experts on Cleaner Electricity Production from Fossil Fuels will jointly deliver a panel discussion on opportunities to reduce emissions in a well-established value chain that includes coal production, transportation and downstream end uses. The potential to coordinate reductions throughout the value chain presents an opportunity to set standards that can have immediate and positive impacts on the energy sector and the environment. Registration for the GMF is open and free of charge. 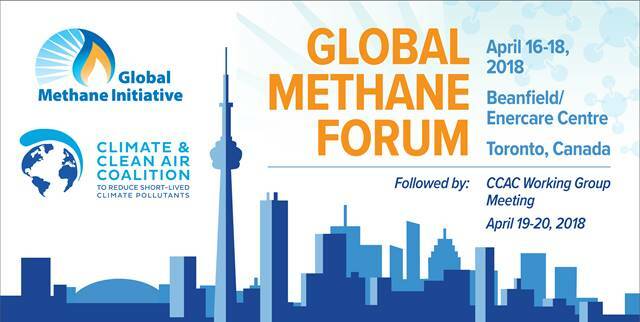 You can register to attend at www.globalmethane.org/GMF2018/reg/. For questions about the GMF or GMI coal mines sector activities, please email asg@globalmethane.org<mailto:asg@globalmethane.org>. For questions about the UNECE side event, please email or call Michal Drabik, Economic Affairs Officer, at michal.drabik@unece.org<mailto:michal.drabik@unece.org> or +41 (0) 22 917 3966.